South Island: vowels are broadened and ‘R’s are rolled. Find a South Islander and ask them to say “dirty purple work shirts”. North Island: vowels narrow progressively as you move further North and little flavour adders such as “bro, aye and eh” increase. In general, there isn’t a huge difference in dialect between regions. Find a kiwi and ask them to say “fish and chips”. Below is a list of local lingo to help on your travels! Barbie – shortened term for barbecue, a cooking grill the heats food from below. Bogan – derogatory term for someone from an unsophisticated background. Buggar – expression of anger and/or frustration. Chur – a term used to express agreement. Crack up as – very funny. Cuzzie or cuz – friend or family member or newly met person that has been handed friend status. 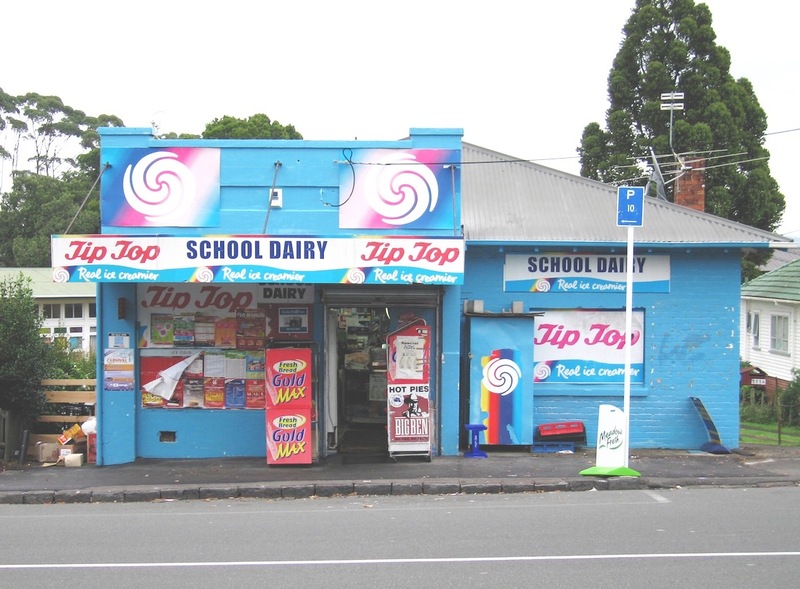 Dairy – convenience or corner store. Hard case – funny, good humour. Heaps – many or lots. Jandals – thongs or sandels. Keen as – interested, excited. Long drop – toilet built into the ground and depending on factors such as when it was built and last cleaned, has a long drop before it reaches the waste pile. Mean – used to positively describe something; Q. How was your dinner? A. Yeah, it was mean as. Munted – damaged or destroyed, often used to describe Christchurch after the Christchurch Earthquake. No worries – alright, fine. Piss up or get on the piss – drink. She’ll be right – it will be okay. Sticks – middle of nowhere. Togs – swim wear, trunks, bikini. Tu meke – good job, impressed, respect. Wops – middle of nowhere. You’re all good – it’s okay, thank you.